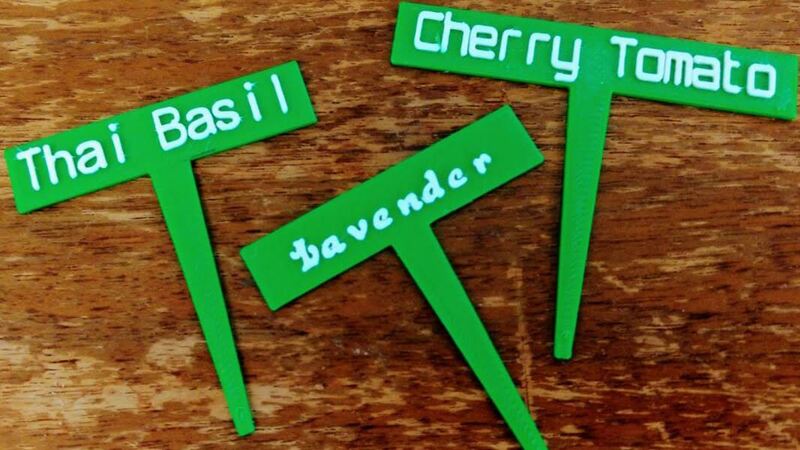 Spruce up your plants with a 3D plant marker! Create your own plant marker using tinkercad.com. Plant markers are not printed the same day, but attendees are called to pick them up with they are finished printing.